JOIN US FOR A STARLIGHT CELEBRATION AS WE HONOUR EXCELLENCE IN OUR COMMUNITY. 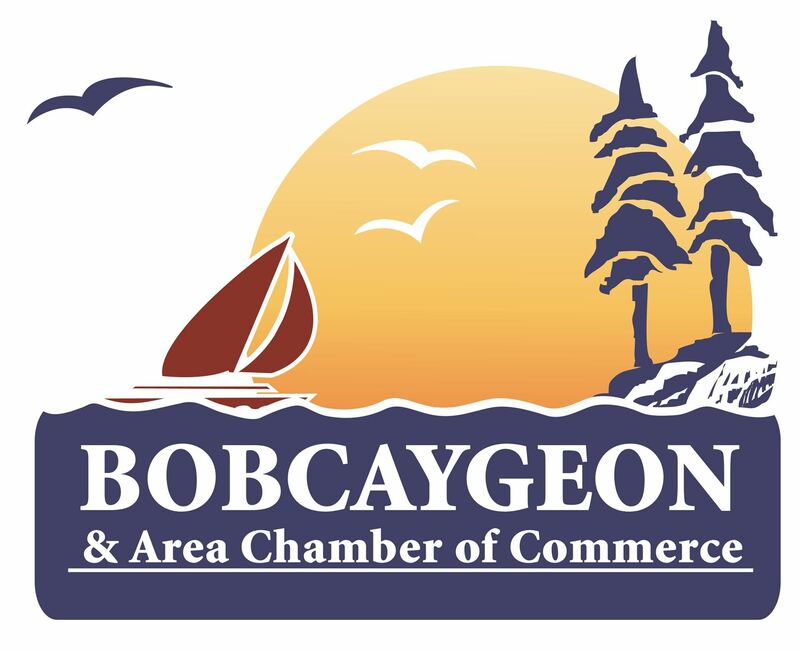 The 2019 Bobcaygeon & Area Chamber of Commerce Awards of Excellence promises to be a special night out with a little sparkle and glamour to celebrate the organizations and people of Bobcaygeon that shined brightly this year. Your event ticket includes: cocktail reception, sit-down 3 course meal and awards presentation. Table purchases of 8 or 10 tickets also available. It is a great way to treat your staff and clients to a fun night out. If you have any questions about the event, please contact the Chamber office: 705-738-2202 and be sure to learn more about the great sponsorship opportunities we have available for you!